The WordPress theme I choose is “Spectrum”. There were others that I could have made work for this blog, but then I found Spectrum and knew it was the one. 1.) It reminded me of a college course. 2.) 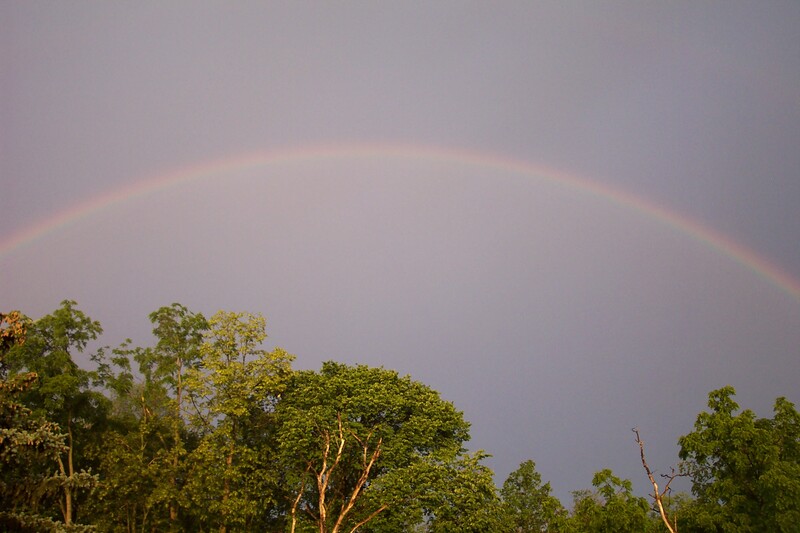 It reminded me of God’s promise. I opted to take it in place of a math course because math and I were never friends. Our bad relationship started after I added 1 + 1 and got 11 in the first grade. “Seven Ideas” reputation was that of an easy course. It dealt in part with the theory of “for every action, there is an equal and opposite reaction” and the “Theory of Relativity.” Or maybe those two are the same theory. Anyway as you might guess, I was flunking big time, so three-quarters of the way into the semester I went to the professor for help. For extra credit, I was to write a paper. If the paper was extremely outstanding then I would get a passing grade but my chances of doing so were slim to none, according to my professor. So for my topic I choose “Color” and dove into spectrums, light, and the role of color in our world. Bottom line, I wrote what the professor called an extremely outstanding paper and passed the course. The main reason I choose the “Spectrum” theme was because it reminds me of a rainbow, which is God’s promise that he will never again destroy the world with a flood. Looking at the theme reminded me of all the rainbows I saw the year Joe died. He went to heaven in late March 2008 right at the end of winter and beginning of spring. 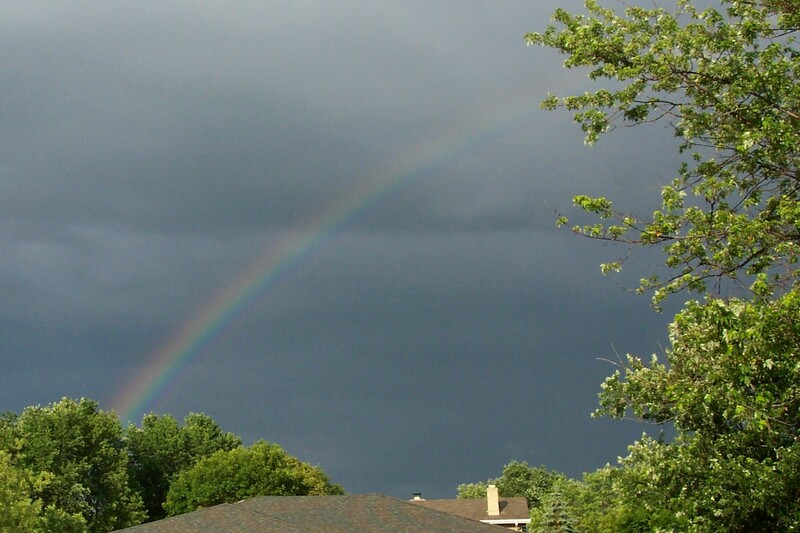 The majority of the time it rained during that spring and summer there was a rainbow. Never had I seen so many rainbows I would get so excited upon seeing one. They also represented a promise from God that he would see me through this nightmare. 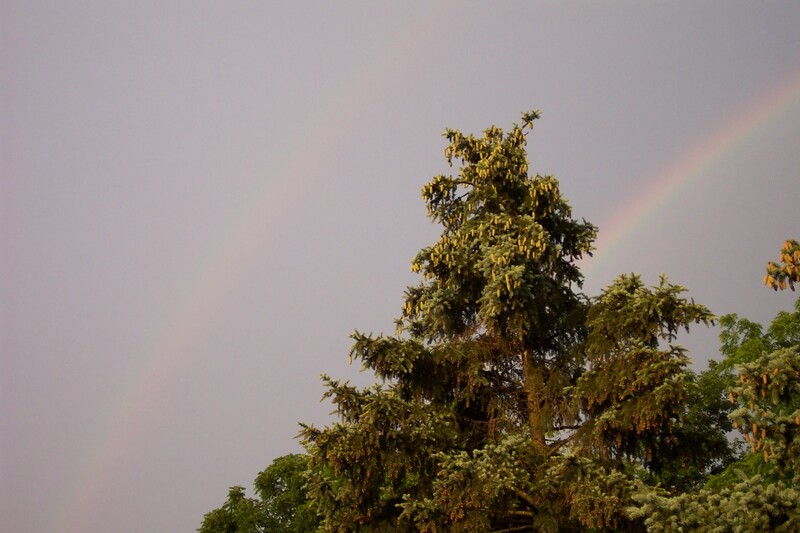 The rainbows were comforting, gave me hope and brought me joy. If rainbows brought me joy then hopefully this blog’s design will help someone smile with joy upon visiting this site.